This is a Short Story. It is not a full length novel or novella. Miss Laura Stokes is a man with a mission. 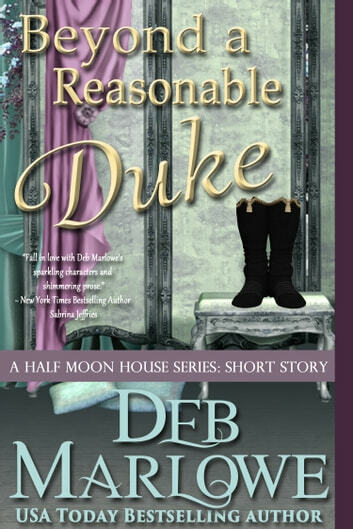 The wicked Marquess of Marstoke ruined her sister's life and she will exact justice--even if she has to dress as a gentleman to do it. 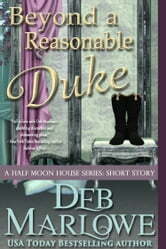 The Duke of Rothmore finds Mr. Lawrence McConnell a pest--until he discovers that he is a she--and then he cannot get the daring chit out of his mind. He must convince her to give up her vendetta--but can he also win her heart?